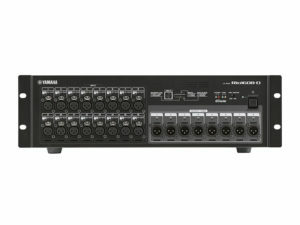 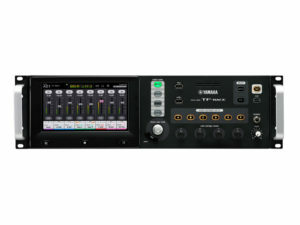 Our Yamaha hire stock includes CL5 and QL1 sound desks, to compliment these desks we hire Yamaha Rio 1608 and 3224 audio racks which uses Dante network audio protocol. 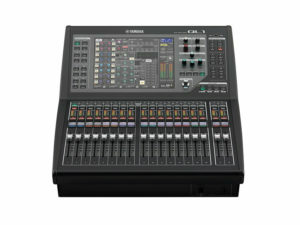 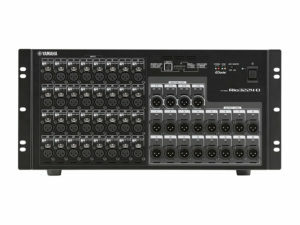 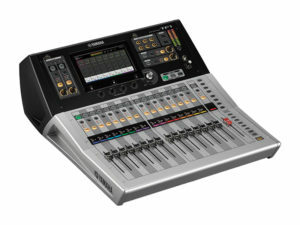 The CL5 and QL1 are digital desks that are industry standard across conferences, festivals and all events in between. 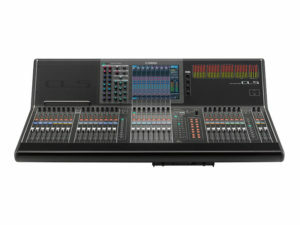 With in built processing and Dante network capability the Yamaha desks are extremely flexible.